S.E.L.L., the video game sales aggregator in France, has published the list of bestselling titles for the 39th week of 2018 (September 24 – September 30, 2018). 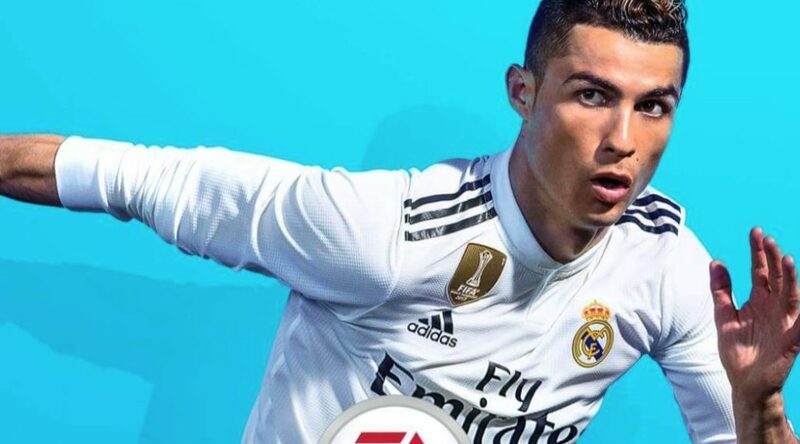 The biggest release of the 39th week was none other than FIFA 19. The PS4 version sold the best, debuting No. 1 on the bestseller charts, followed by the Xbox One version at No. 2, and Nintendo Switch version at No. 3. On the Nintendo Switch bestseller charts, FIFA 19 is No. 1, Dragon Ball FighterZ at No. 2, and Mario Kart 8 Deluxe at No. 3.